Santa Rosa, CA is home to Sonomacountymortgages.com. 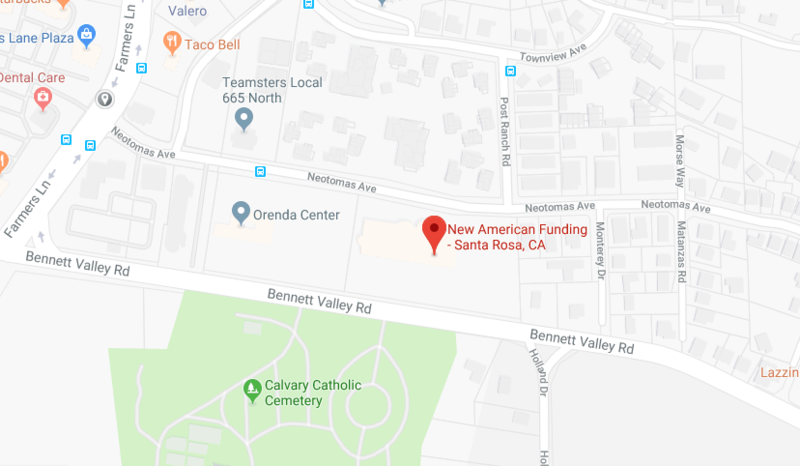 Conveniently located in the heart of downtown Santa Rosa, on the corner of 2nd Street and Brookwood Ave across from Old Republic Title Co. Our address 85 Brookwood Ave. Suite 10. Feel free to drop in for an appointment or call 707 217-4000. 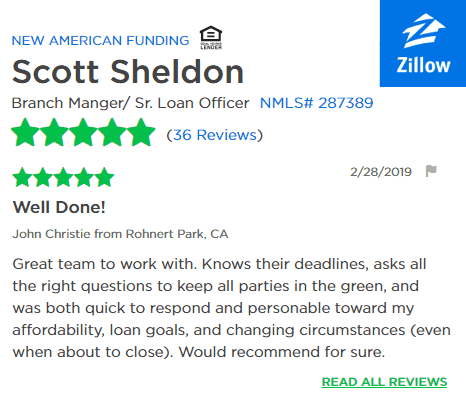 Scott Sheldon and his mortgage team can you get your loan funded fast on a Santa Rosa Refinance Loan.  We are local, responsive and offer an array of home loan programs for today’s mortgage marketplace. We also originate Windsor Mortgage Loans. Learn more about Santa Rosa Refinance Loans. As a direct lender we can lend up $417,000 for conforming home mortgage loans. We also offer many refinance loan programs to the maximum loan limit in Sonoma County, CA of $520,950. Visit our loan product menu. Every loan program from fixed rate FHA Loans, to conventional and jumbo loans, including VA Loans, Home Path Loans, 30 year fixed loans, we offer them. Unlike a big bank, like you know who, we consistently perform an optimal level and can offer you the lowest cost mortgage loan. Find Santa Rosa Refinance Loans at SonomaCountyMortgages.com Today!